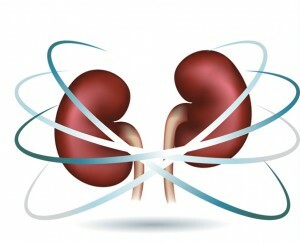 The kidneys are one of the fattiest tissues in the body. Only the brain is more concentrated in fat than the kidneys. One of the most important ways to live a kidney-friendly lifestyle is to supply the body with good fats. The right kind of fats can protect the kidney from damage and decrease the inflammation associated with nephrotic syndrome, helping us preserve our kidney function. 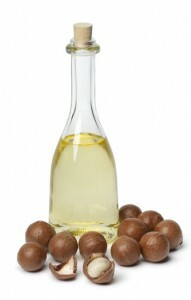 And the wrong kinds of fats can increase inflammation and accelerate the rate of damage in the kidneys. Omega-3 fatty acids have earned a reputation for helping the heart, but more and more we recognizing that they’re also good for the kidneys. 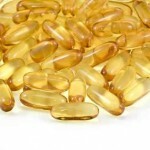 A diet high in omega-3 fatty acids can promote kidney health and decrease proteinuria. 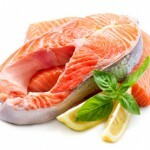 Wild salmon and mackerel are excellent choices for obtaining omega-3 fatty acids in the diet.